Now for something a little different. Whilst this is not quite a ruin, it is a monument with some great history attached. On the new road which runs between the small villages of Kill and Johnstown there stands a memorial to one of Ireland’s almost forgotten heroes. 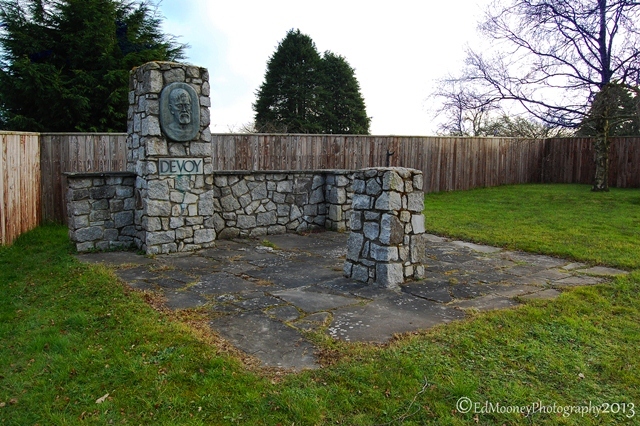 The memorial, which was erected in the 1960s, commemorates John Devoy (1842 – 1928) and, until its recent re-location to accommodate road widening, marked the site of the cottage where Devoy was born. 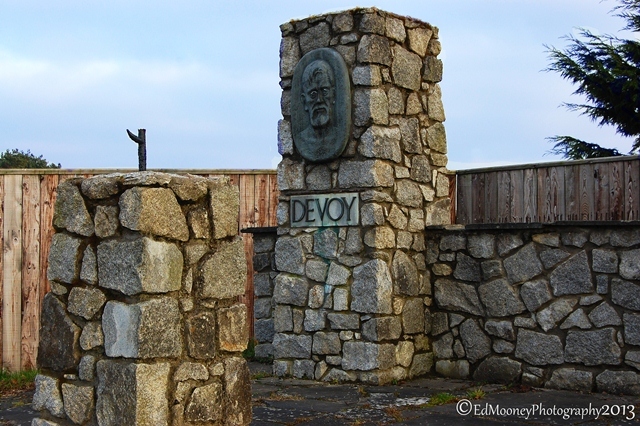 After joining the Fenian Brotherhood as a young man, Devoy was jailed in England for five years and released on condition that he would not return to the United Kingdom. He went to America where he worked as a journalist and rose to head the Clan na Gael organisation which provided funding and material support for the cause of Irish independence. He was largely responsible for the daring rescue of Fenian prisoners in Australia in 1876 using a whaling ship ‘The Catalpa’ and for financing initiatives such as ‘The United Irishman’ newspaper, St Enda’s school and, later, the Irish Volunteer organisation. Described by Pádraig Pearse, the leader of the 1916 Rebellion, as “The greatest of the Fenians” He later supported the 1921 Anglo-Irish Treaty and the formative Irish Free State during the Irish Civil War, and was an honoured guest of the new state in 1924. 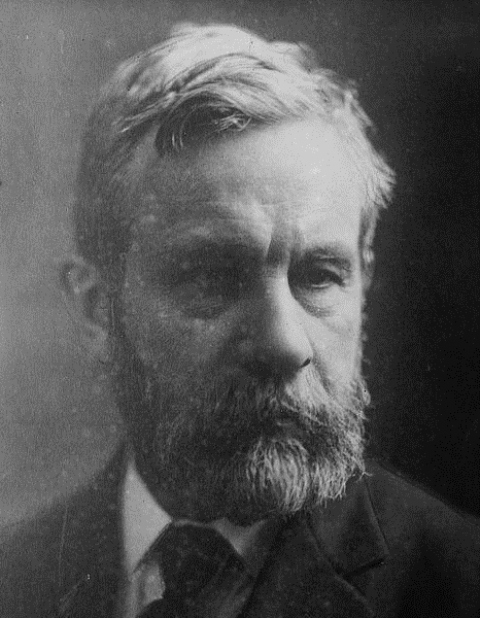 Devoy was editor of the Gaelic American from 1903 until his death in New York City on September 29, 1928. His body was returned to Ireland and buried in Glasnevin Cemetery. 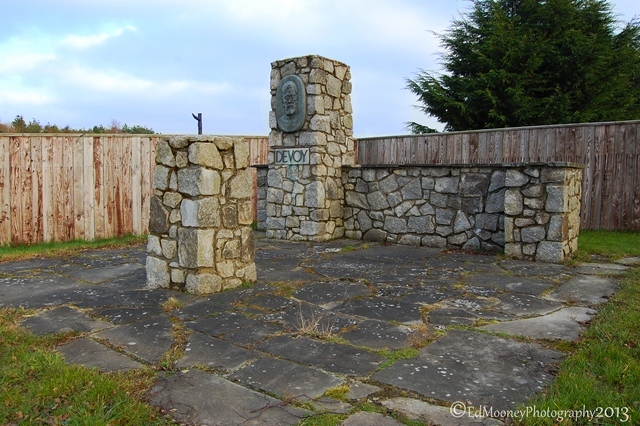 This entry was posted in Historical, People, Photography, Places of Interest and tagged Clan na Gael, Feinian, John Devoy, Johnstown, Kildare, Memorial. Bookmark the permalink.